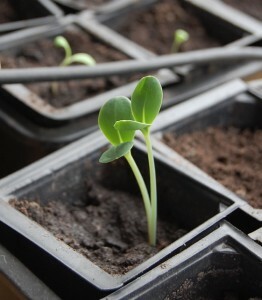 I had a couple of emails asking what Cerinthe seedlings look like…so here you have it. They often come up with two stalks. Some folk separate them…I don’t myself…I just let them get on with it. 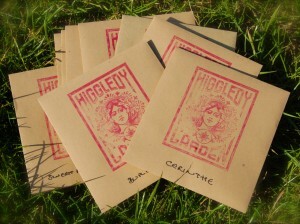 Remember to soak your Cerinthe seeds overnight in tepid water, this softens the tough casing and you will get better germination results.